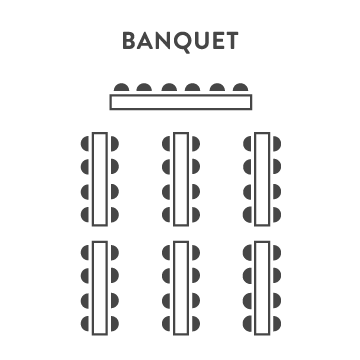 Celebrating a special occasion? 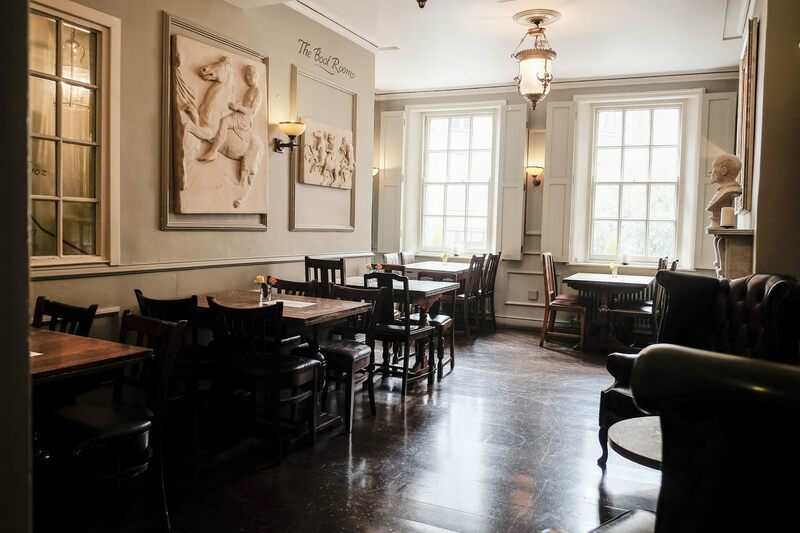 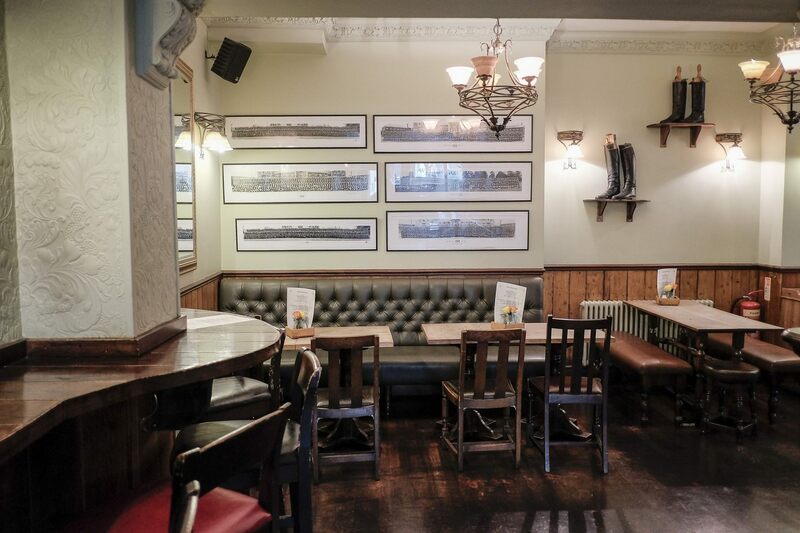 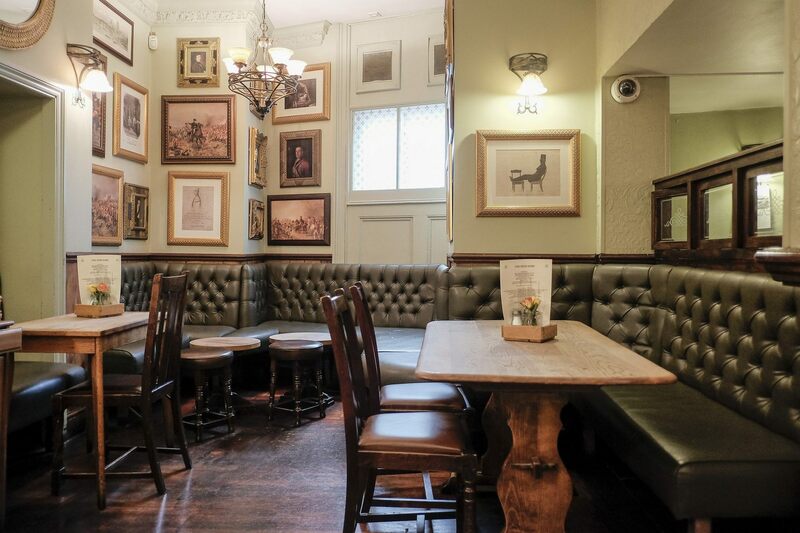 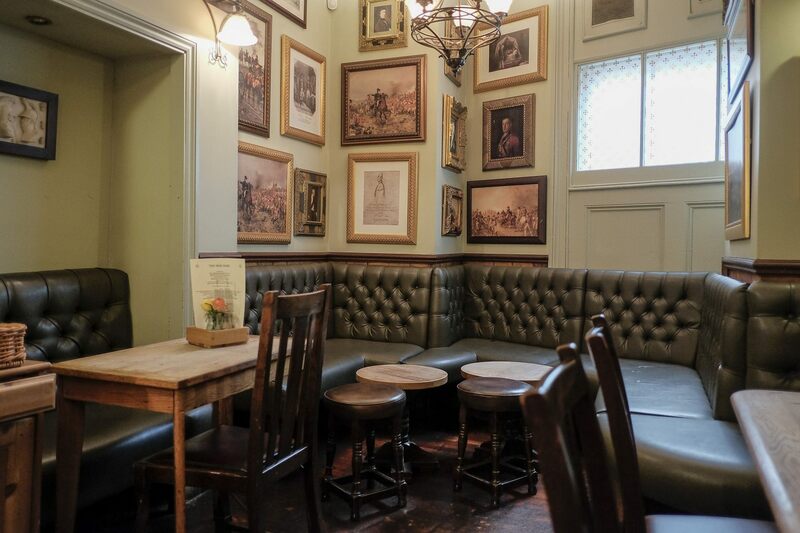 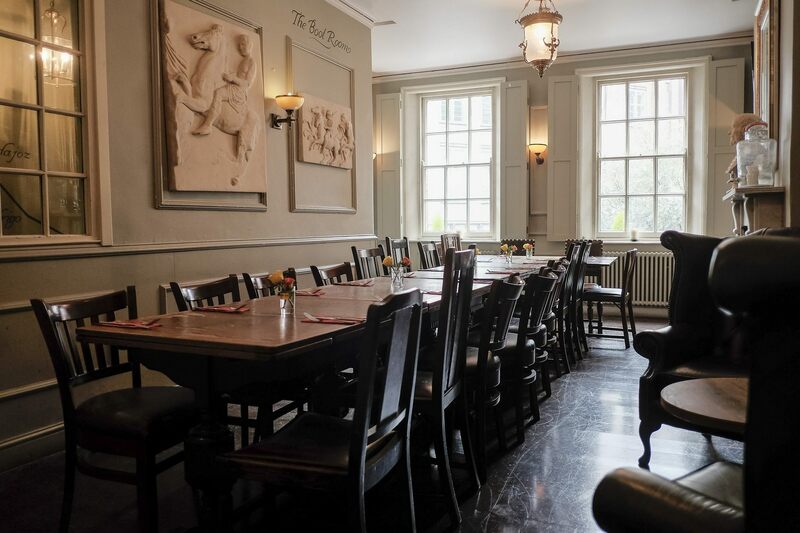 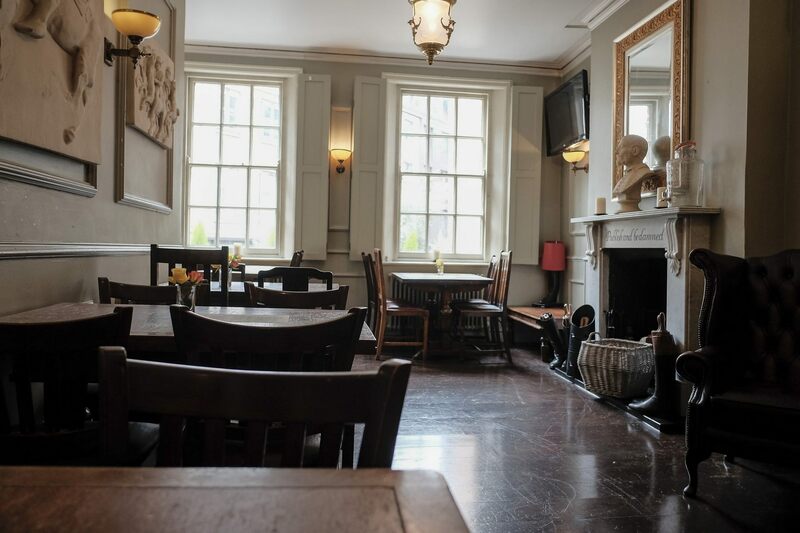 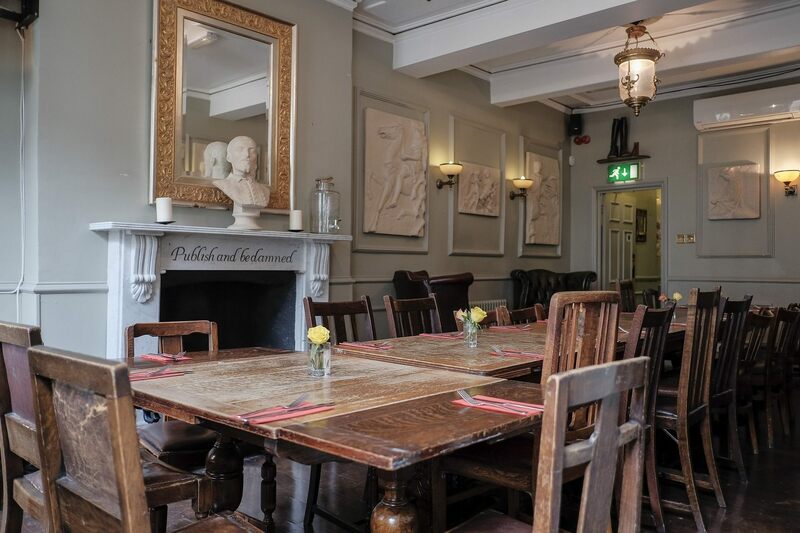 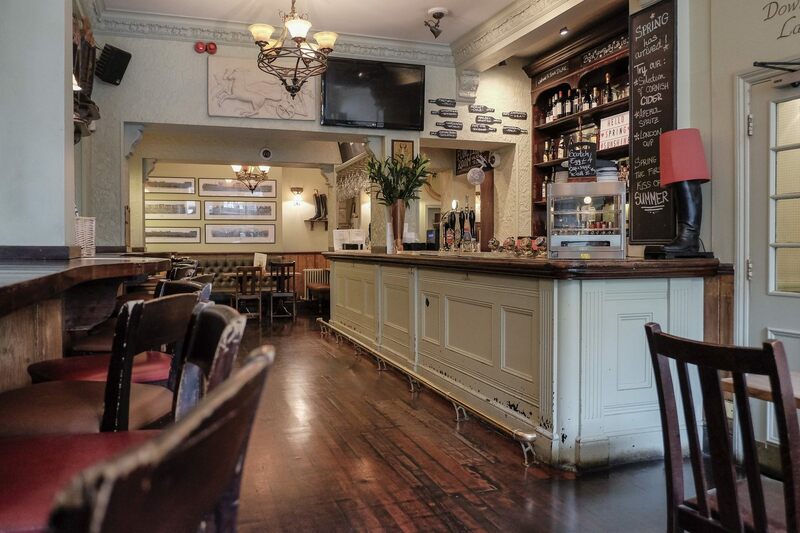 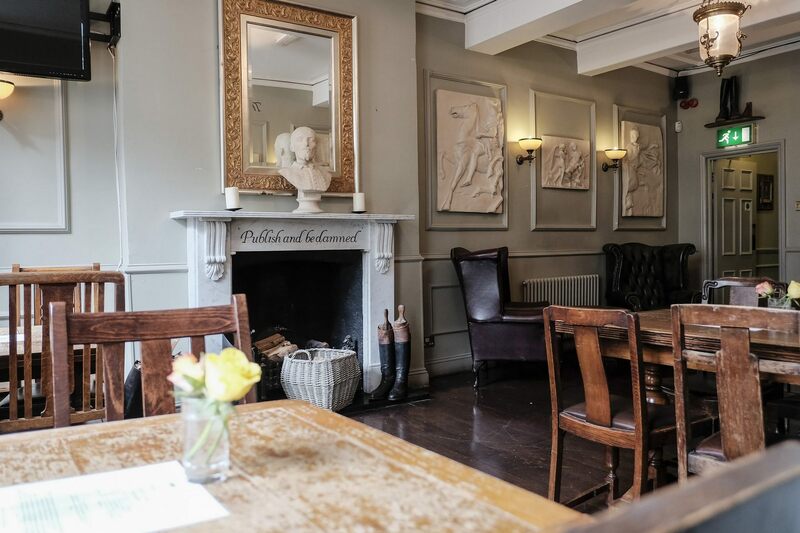 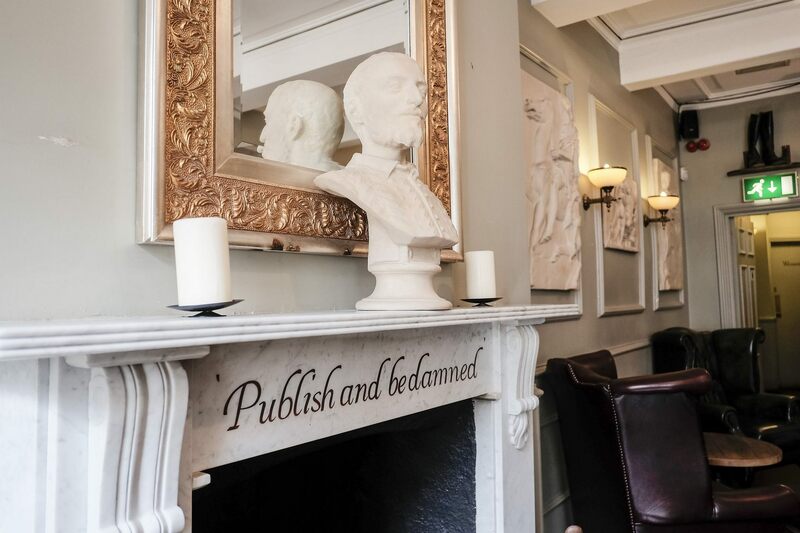 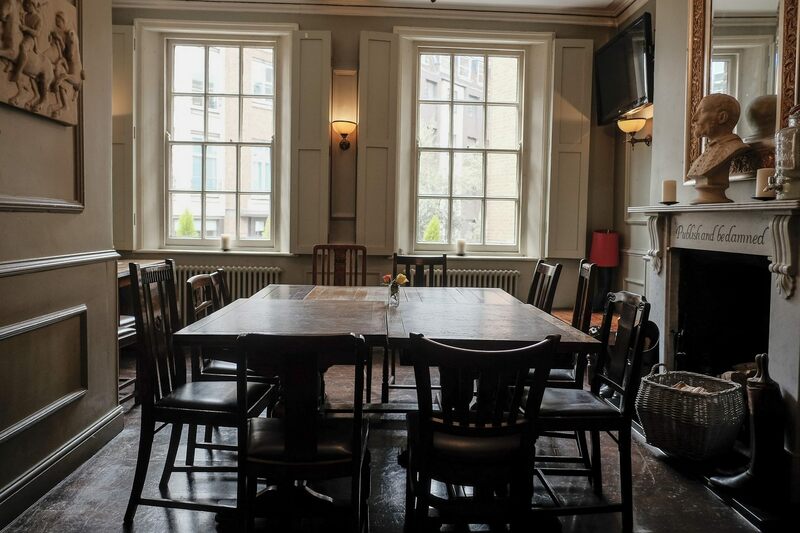 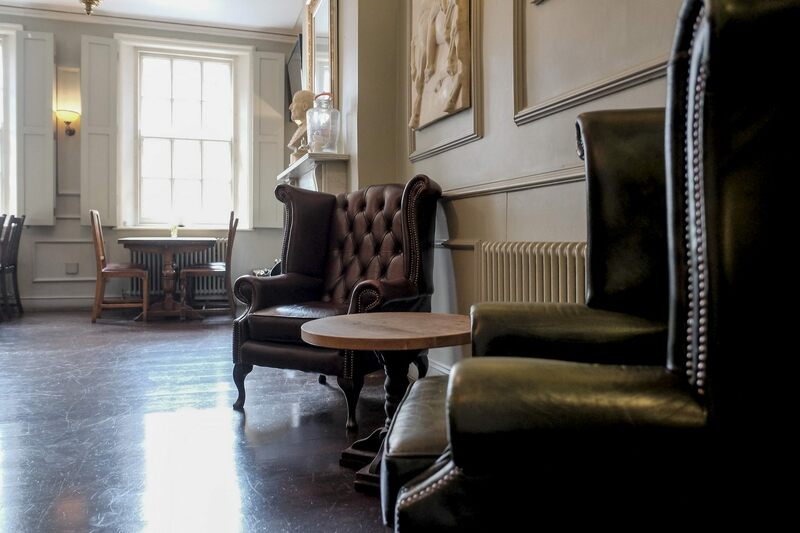 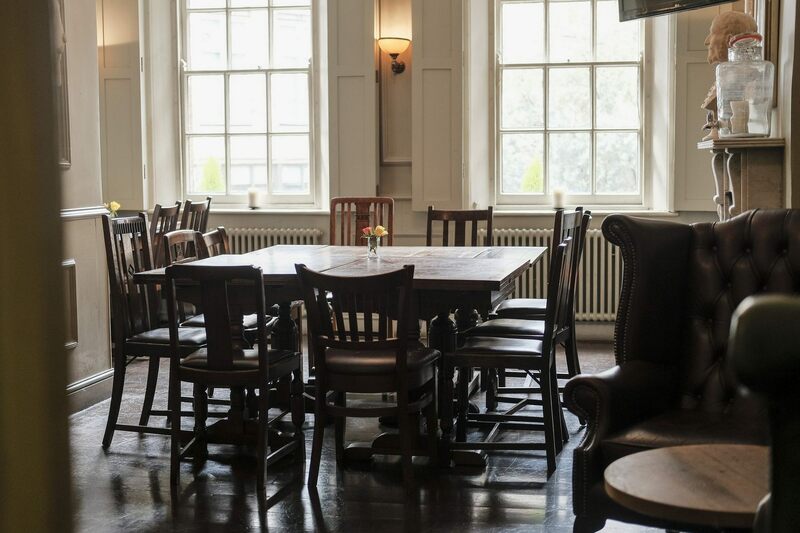 Book in at The Iron Duke to enjoy a private party in a relaxed and traditional Mayfair pub. 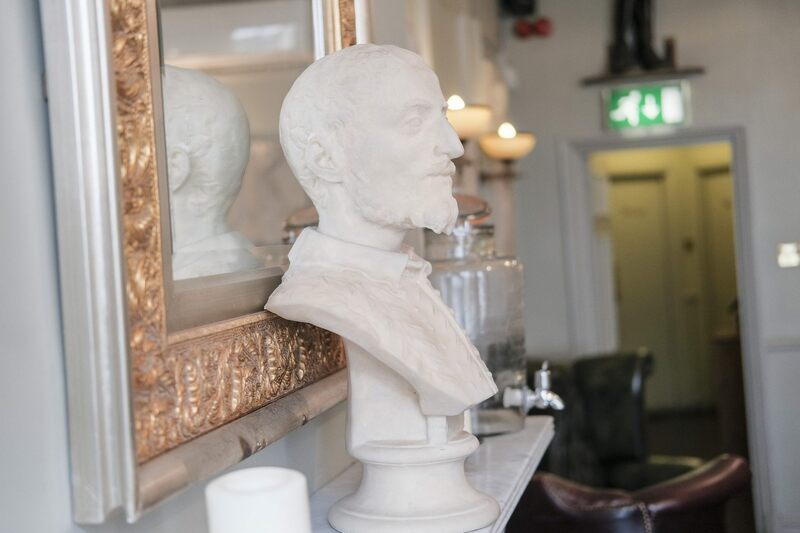 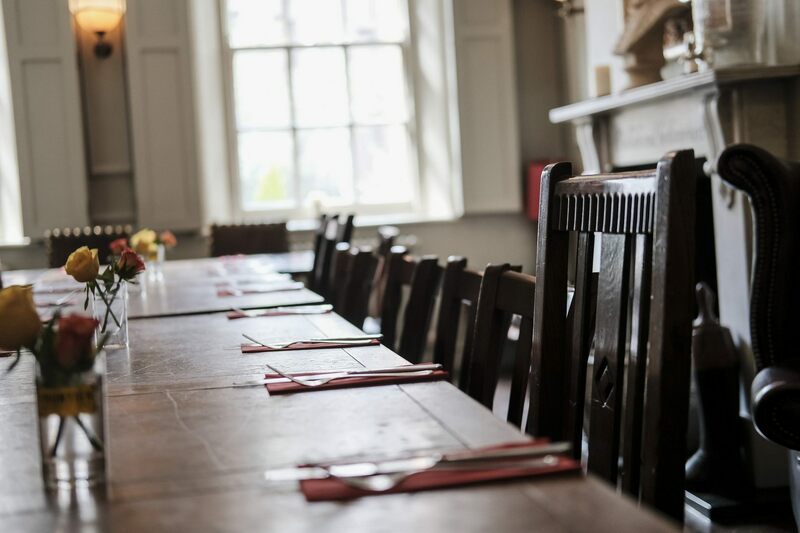 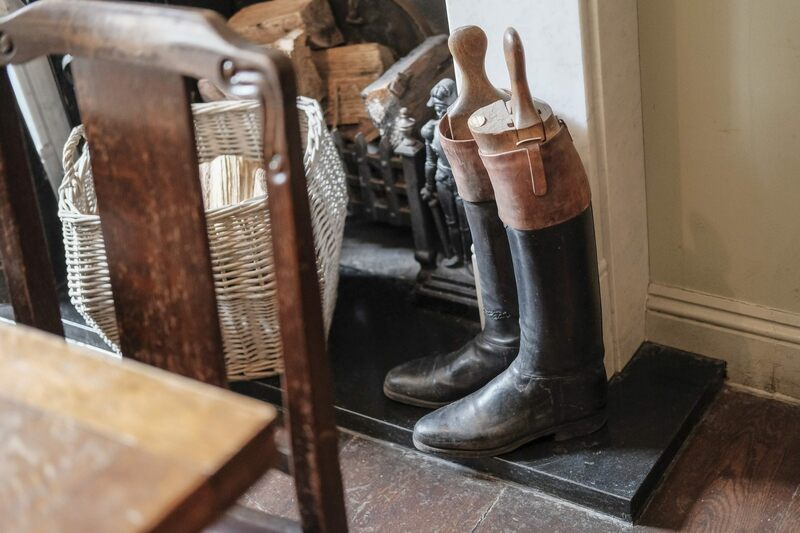 We can cater for all kinds of events, from intimate sit-down dinners to drinks parties - accommodating up to 35 guests in our private-hire Boot Room. 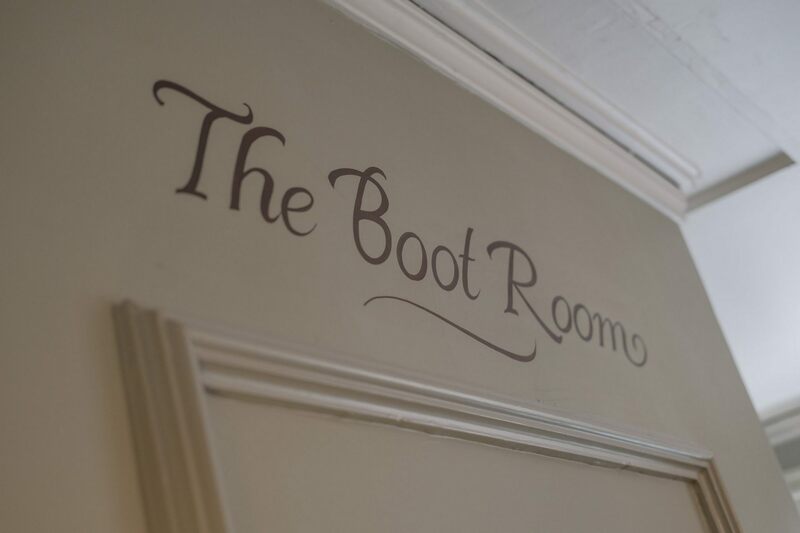 Fabulous food and drink can be pre-ordered for convenience, the room can be decorated to suit your party theme and you’re welcome to bring a birthday cake from home.